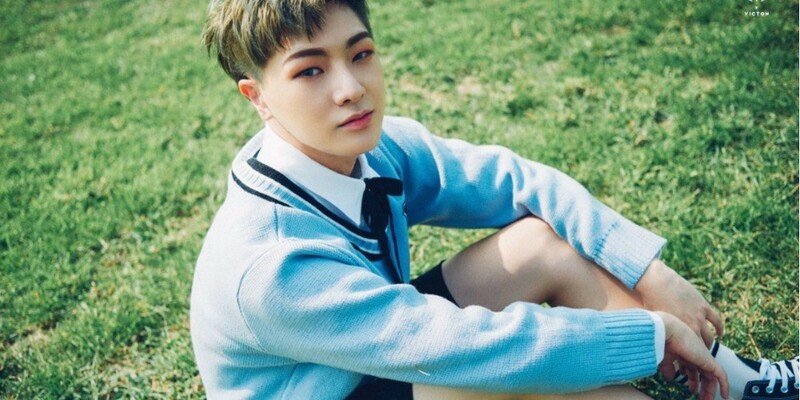 VICTON's Hanse will join 'Show Me The Money 7'. Check out the videos below! Will you tune into the survival show?